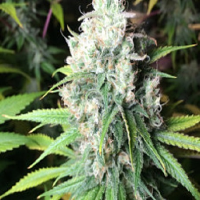 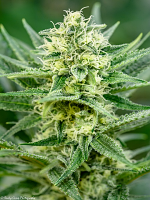 CBD Yummy Feminised by CBD Crew Seeds is a high quality feminized medical marijuana strain that is renowned for producing large colas and high yields. 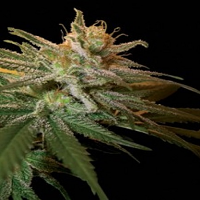 With their exotic richness and mouth-watering tastes, it’s no surprise that these female medicinal marijuana seeds have continued to increase in popularity. 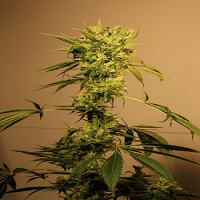 Flowering within 9 to 10 weeks, these seeds are perfect for growing medicinal cannabis indoors and outdoors.